The events of the Japanese Grand Prix weekend of 2014 touched both the sport as a whole and also the fan base. The dreadful scenario of Bianchi’s accident continues to have an impact, and two of the young drivers he undoubtedly helped to mould, have been paying their respects to his memory. The reaction to arriving at Suzuka for the first time with F1 was similar for Gasly in 2017, it was his second race in the sport and he also touched on the difficulty of performing that weekend in this context. But with the sadness, there also needs to be recognition for these two young drivers in particular, and an understanding that Bianchi would have been proud to see the impact that two drivers he helped to shape are having in the sport today. 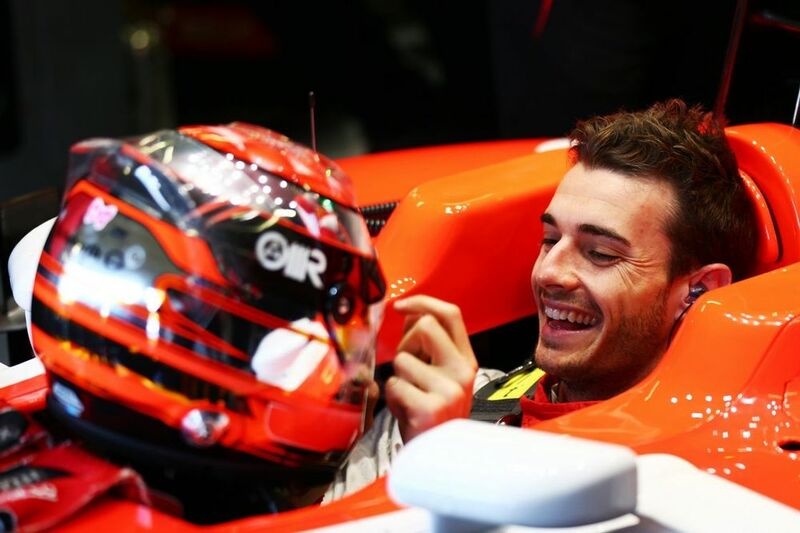 Bianchi was a Ferrari Driver Academy product who worked very closely with the team. He’d clearly made quite the impression at Marrusia with the pace he showed and there’s little doubt that he was destined for a Ferrari seat. Leclerc has since realised this pathway and there’s a poetry to how that has unfolded and how quickly he has made this impact. 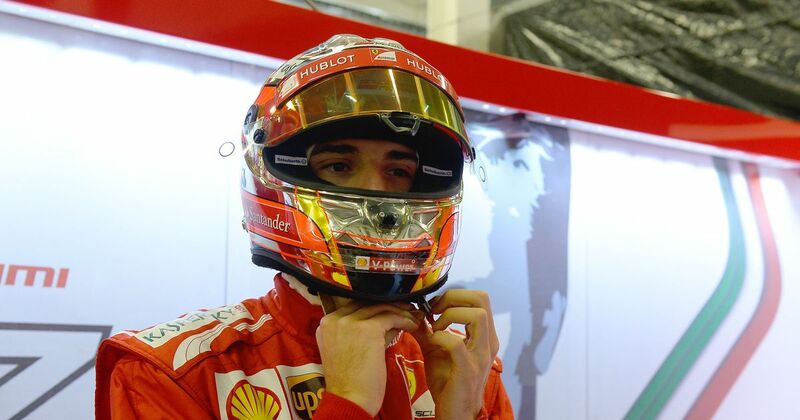 His move to Ferrari for 2019 is a culmination of his own assets as a quality driver, but also the maturity he has shown throughout the year, a level-headedness that was shared by his mentor. The same can be said for Gasly, who is also moving up the order for 2019. Both of these drivers have had stand-out seasons and will be many people’s pick of the bunch from outside the top six. We can’t take away the graft and effort that each of these drivers has put in this year, but their sentiments upon arriving in Japan tells us everything we need to know about both their characters, and the unwavering belief that Bianchi had a part to play in both drivers’ early careers. It will be a difficult weekend for both, if not the entire paddock and fans across the world from an emotional perspective. But with the sadness, we should also celebrate these two very talented drivers and the part that Jules Bianchi had to play in their development.